LOS ANGELES – November 16, 2017 – TroyGould advised Haitong International Zhonghua Finance Acquisition Fund I, L.P. (the “Fund”) in its $190 million cash acquisition of the Obagi Medical Products business from Valeant Pharmaceuticals International, Inc. (NYSE/TSX: VRX). The Obagi line of premium skincare products are designed to help minimize the appearance of premature skin aging, skin damage, hyperpigmentation, acne, and sun damage and are primarily available through dermatologists, plastic surgeons, medical spas, and other skin care professionals. Limited partners in the Fund included an affiliate of China Regenerative Medicine International Limited, a Hong Kong Stock Exchange company principally engaged in research and development, production and sales of tissue engineering and regenerative medicine products. “This transaction marked the buyer group’s inaugural acquisition in the US space, which we were delighted to facilitate,” TroyGould Partner, David Ficksman, commented. The TroyGould team was led by Partner David Ficksman and Chinese-speaking attorneys Dietrick Miller and Calvin Cheng, each of whom have deep experience handling complex, cross-border transactions. 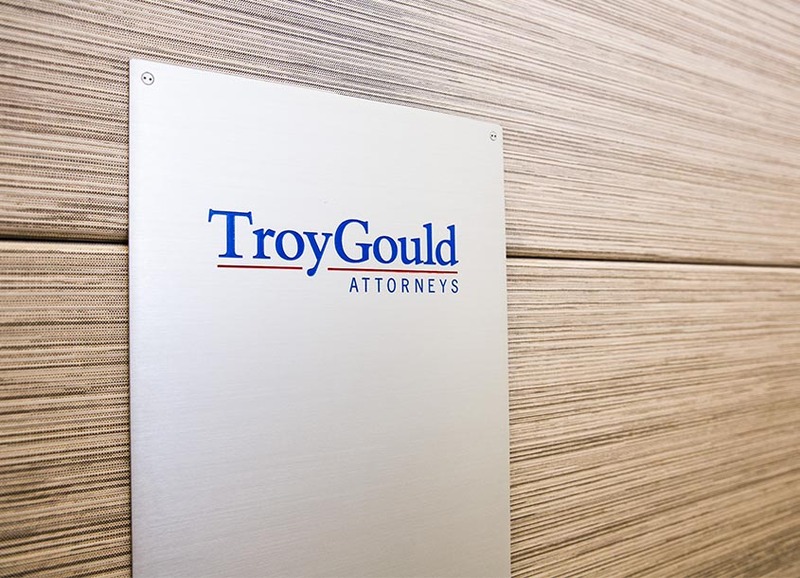 Other attorneys on the TroyGould team included Sharon Gold, who advised on intellectual property matters, Martin Goldblum, who advised on tax matters, and Tony Shin and Christian Hollweg, who provided transactional advice. TroyGould is an innovative, mid-sized firm that uses creative and cost-effective means to help its clients achieve their goals. The firm’s clients range from start-ups to middle-market and Fortune 500 companies in a variety of industries, including life sciences, entertainment, real estate, technology, financial services, manufacturing, media, consumer products, health care and natural resources. For more information, visit TroyGould.com.